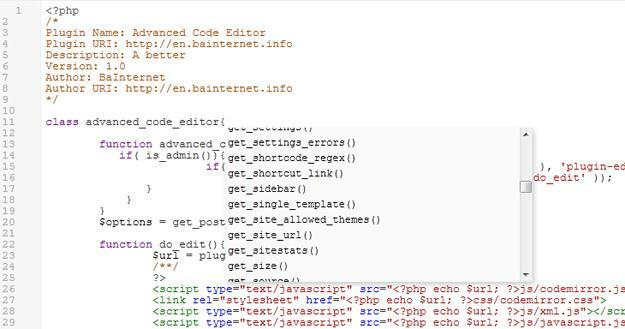 WordPress is one of the most powerful content management system on internet with thousands of amazing functions to maintain your websites and blogs. 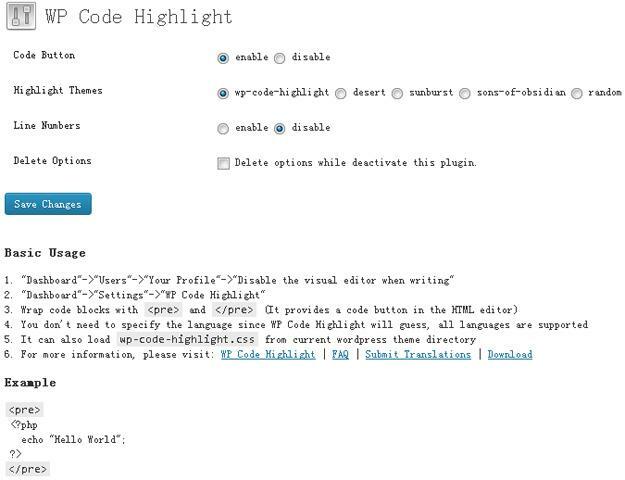 Syntax highlighter plugins available on WordPress can make your websites more functional and better. 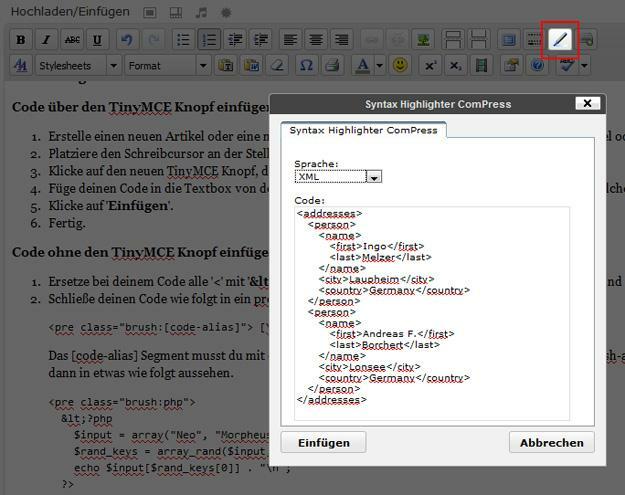 In this post we have share a collection of 13 best syntax highlighter plugins for all WordPress users. Lets check them. ( 2012.02.23 23:48 ) : Considerably, this publish is raelly the sweetest on this notable topic. I harmonise together with your conclusions and can thirstily appear forward to your incoming updates. Saying thanks will not likely just be sufficient, for your phenomenal clarity inside your writing. I will straight grab your rss feed to stay informed of any updates. Admirable perform and much achievement inside your company dealings! Please excuse my poor English as it is not my 1st tongue.